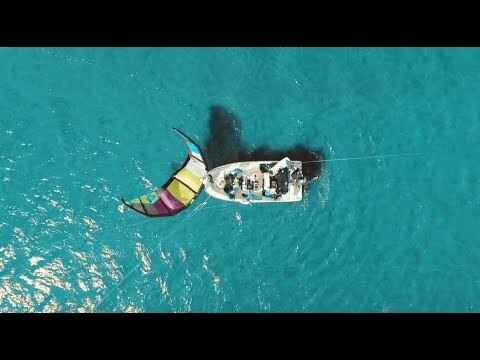 Kiteboarding, Wakeboard and Tubing, Hydrofoiling!! 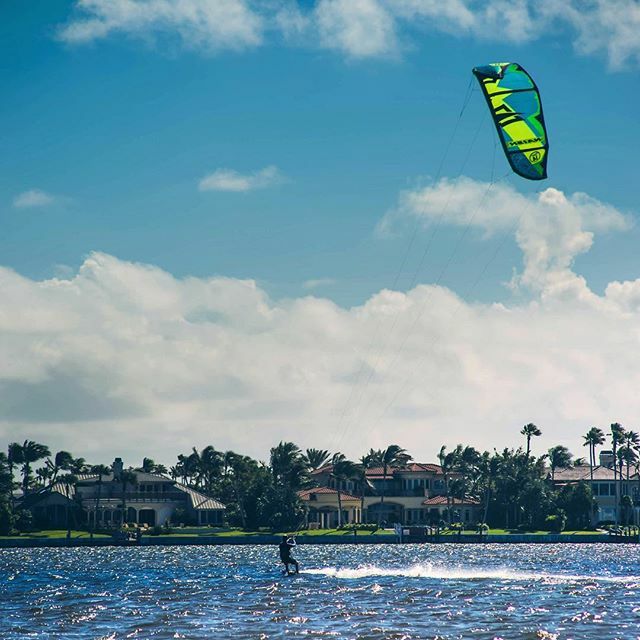 Next Level Water Sports offers lessons tailored to any age and any riding level in a variety of formats. 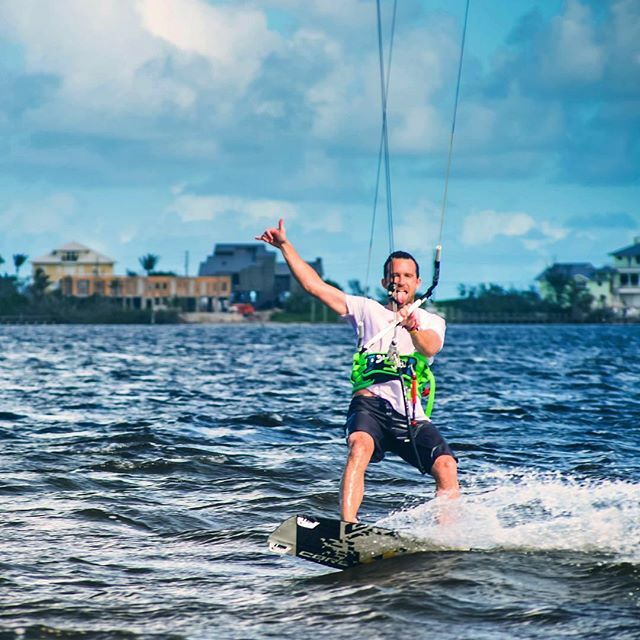 Let Next Level Watersport’s professional staff show you and your family an amazing experience on the water!Next Level Watersports works tirelessly to hire the best and train our staff to be even better. A lesson with NLW means you will meet an instructor who knows how to rip; is educated, articulate, and personable; and views teaching these sports as sharing a gift. This is our promise to every client.